Are you starting a new business venture or is your current business in need of a Branding upgrade? Well I can help you create a brand design that comes from the heart and makes you feel giddy and bubbly about it! Let’s create your dream brand! are YOU wanting TO GROW YOUR AUDIENCE AND INCREASE YOUR PROFIT? 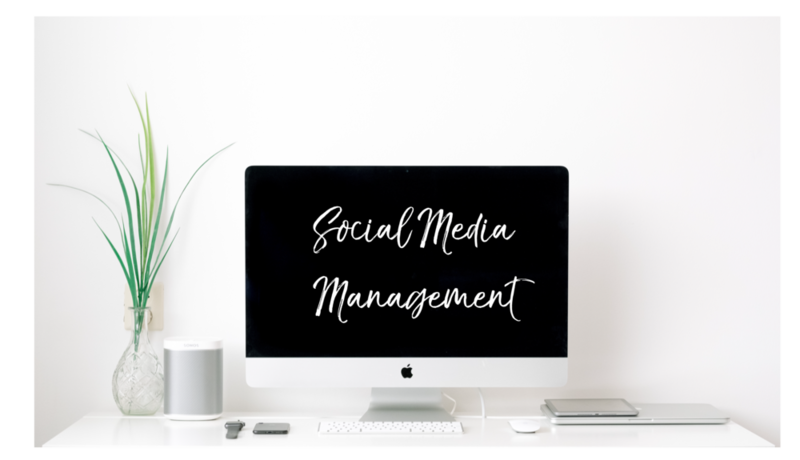 i can HELP YOU MANAGE YOUR SOCIAL MEDIa PRESENCE SO THAT YOUR BUSINESS CAN GROW! let’s create some graphics for your social media and marketing needs! • Revisions: 2 revisions available for each item.